ONE Cannabis is one of the first concepts to bring the franchise model to the cannabis industry. 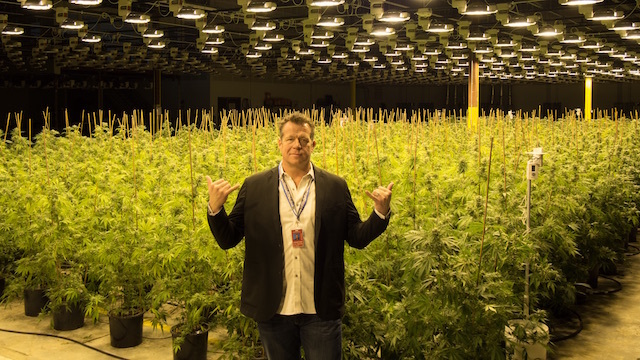 The emerging franchise is built off of the successful Denver dispensary Green Man Cannabis, which has earned several industry awards and rakes in $6.5 million a year with its two locations. 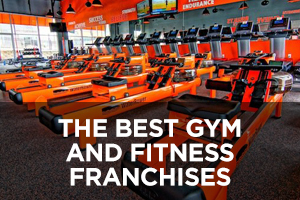 In this Q&A, the company’s founder and CEO Christian Hageseth discusses their move into the franchise space and common mistakes he sees newcomers make. He also breaks down misconceptions. 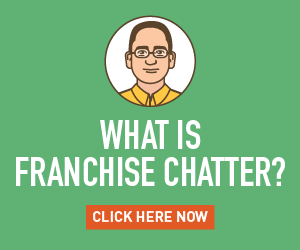 Franchise Chatter (FC): Why did you decide to launch a cannabis franchise brand? Christian Hageseth (CH): I founded Green Man Cannabis in 2009, with all the confidence in the world. Sure, I didn’t know much about cannabis, but I had successfully operated multiple businesses in the past and knew there were endless opportunities. I’ve made millions and I’ve lost millions over the past nine years, but let’s just say that I wish I knew then what I know now. 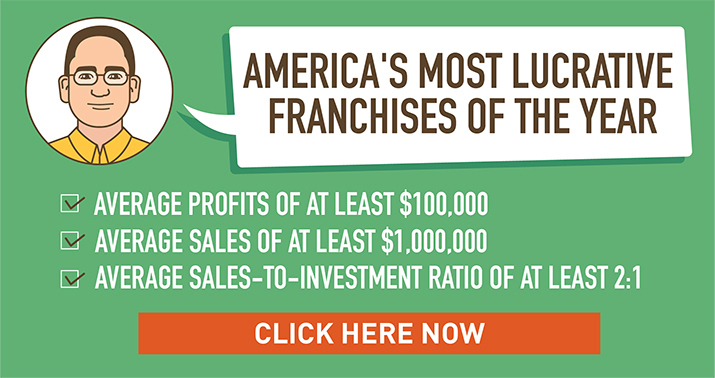 Franchising wasn’t an option when I got into the cannabis industry, but I wish I could have paid someone $100,000 and 5 percent of my revenue to not make all the mistakes I’ve made. I would be millions of dollars ahead. When I entered the industry, I began cultivating connoisseur grade craft cannabis that earned us six Cannabis Cup wins – one of the most prestigious industry awards when it comes to growing marijuana. Eventually, as laws changed, we began owning and operating our own dispensaries. I found that the key to being successful in the cannabis industry is to focus on compliance and profitability. This poses a challenge for industry newcomers and small operations that don’t have the manpower to devote their attention to changing regulations, operational best practices, and opportunities to grow their businesses. We’ve had a lot of success with Green Man from both a product and retail standpoint. And, as one would imagine, my team and I have a wealth of experience in the legal cannabis industry. I started ONE Cannabis to save others from making the countless mistakes I made. My goal is to build the world’s most powerful cannabis franchise system. FC: How big is the cannabis industry? CH: In the United States, the legal marijuana industry saw more than $6 billion in revenue last year. When you factor in illegal sales, this number exceeds $50 billion. As more states legalize the use of cannabis and the public’s perception of the nation’s most controversial plant normalizes, I think the industry could be seeing revenues nearing $300 billion annually. California alone is expected to reach $3.7 billion in revenue this year, so we’re well on this path. 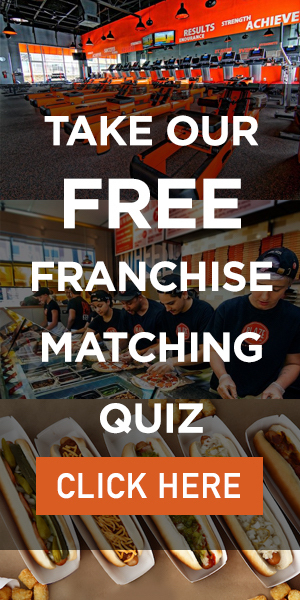 FC: What are your franchise expansion plans? CH: In our home state [Colorado], we expect to have 50 locations within the next 30 months. 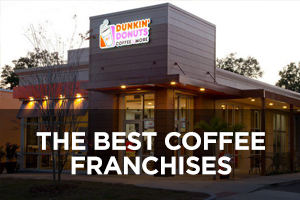 We just signed a five-unit franchise agreement with a group of Denver investors who have extensive multi-unit franchise experience. 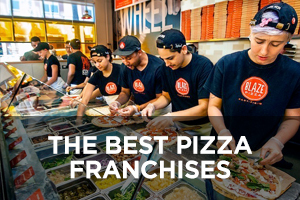 Their first two locations should be open in the next six months. 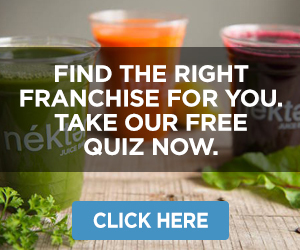 Many of our Colorado locations will be franchise conversions with independent dispensary owners seeking guidance and ongoing support from a trusted industry source. 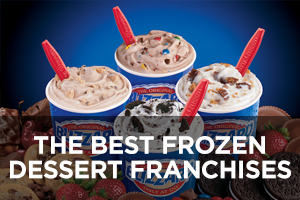 Outside of Colorado, we are interested in expanding through strategic franchise partnerships. These will be with prospective entrepreneurs interested in breaking into the industry, as well as those who might already have a dispensary license or store but need help compliantly and profitably running their business. FC: What mistakes do you often see newcomers make? CH: There are so many. 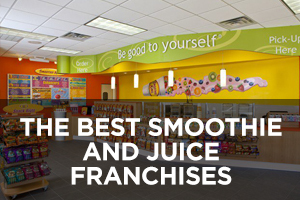 A recent one that comes to mind is a group that imagined a large sales floor for their dispensary. 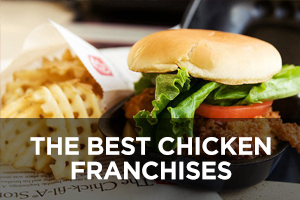 Their vision sounded great, but they would’ve been out of business within a year. When it comes to rent expenses and taxes, you can’t deduct the sales floor of a retail dispensary, only the office space. So, having a big sales floor can be a big bite out of your bottom line. That’s why so many dispensaries you see have a small sales floor footprint. 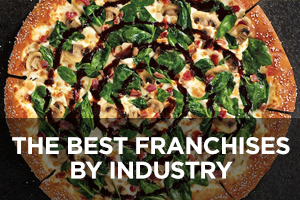 FC: What are some challenges you and your team have overcome to franchise the proven Green Man business model? CH: In order to operate a cannabis dispensary, you must obtain a dispensary license. 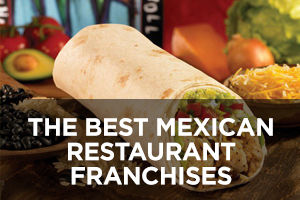 Therefore, we only sign franchise agreements with people who have successfully obtained this license. The licensing process can be tricky to navigate, so we’ve founded a consulting company, called American Cannabis Partners, that’s comprised of experts in the application process who work closely with applicants to properly complete all necessary forms. Also, since cannabis is not federally legal, product cannot cross state lines. Because of this, our team has established relationships in states we’re looking to enter with trusted vendors who can license our growing operations. FC: What are some of the common myths you hear about the cannabis industry? CH: The one we hear most often is: “I won’t be able to get a bank account.” That’s simply not true. We have been able to bank successfully in several states. There are a handful of small and entrepreneurial banks that are setting-up a program called Safe Harbor. It’s a full-scope cannabis-banking program that encourages local banks to use proven practices that have withstood scrutiny of federal and state regulators and succeeded financially. Even California has a few small banks that are getting onboard with this program. If banking isn’t an option, operating in cash is not impossible – it’s just more difficult and time consuming on your resources. With payroll, for example, we had to put all the cash into pay packets and deliver it to each individual. Then, have them count the money and sign off on the receipt. All of that work amounted to employee labor hours that we had to pay for, rather than having it done via direct deposit from a bank. We operated Green Man Cannabis in cash for two out of our nine years. During that time, we were audited by the United States, but we were fine. 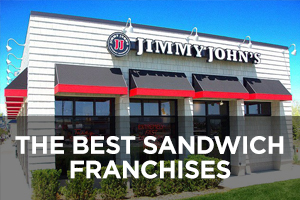 If franchisees choose to go the cash route, we have the experience to guide them. 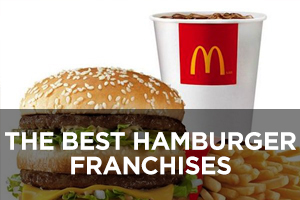 FC: What’s one of the greatest benefits for new franchisees? CH: Many suppliers steer clear of working with businesses in the cannabis industry, since it is not federally legal, which makes it challenging for those new to the industry. As a ONE Cannabis franchisee, you don’t need to figure out how to talk to a landlord or secure a bank account. We have nine years of experience in the legal cannabis industry and decades of retail and franchise experience, so we know the best partners to work with. 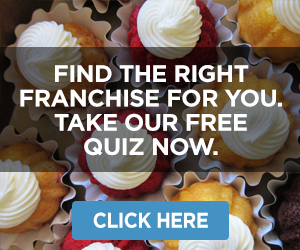 We have hundreds of vetted business relationships, so you only need one – us.